An energy from waste plant with a capacity of 15MW is to be built in Wales. UK-based company CoGen and US firm Lockheed Martin Energy have teamed up to install the plant in Cardiff. The British firm will be the owner and developer of the plant, which is expected to process approximately 150,000 tonnes of waste per year to generate enough electricity to power 15,000 homes. Lockheed Martin Energy will lead the engineering, procurement, manufacturing and construction of the plant. 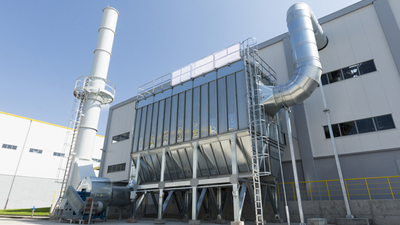 The facility will use a technology which converts waste to energy through a process called advanced gasification. It can transform nearly any kind of organic waste into clean, sustainable energy.